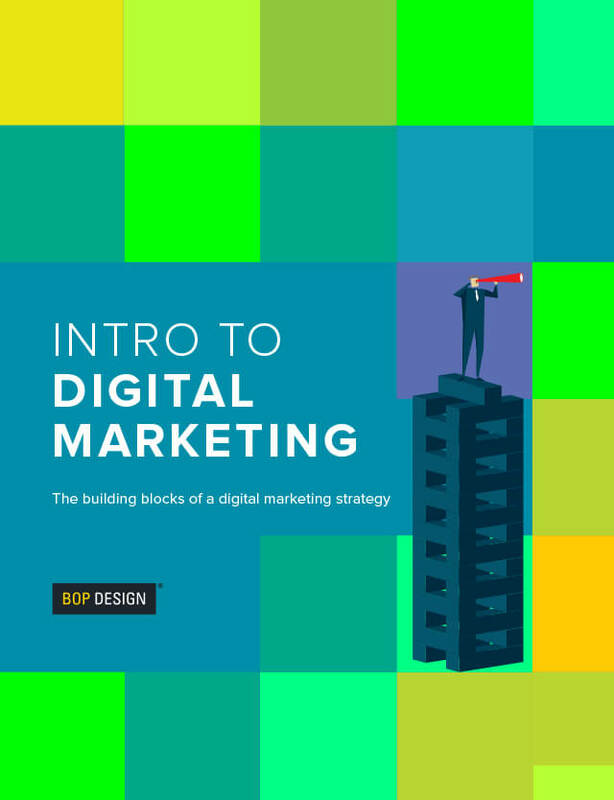 The building blocks of a digital marketing strategy. Inbound marketing. Digital marketing. Online advertising. SEO. SEM. PPC. Website conversions. Lead generation. Referral traffic. Retargeting. Email nurturing campaigns. Click-throughs. Organic traffic. The list of digital marketing terms can go on (and it does!). With all the terminology, jargon and buzzwords out there, even the most seasoned marketing professionals can get dizzy. In this Introduction to Digital Marketing, we go back to basics and cover the fundamentals of digital marketing. This does not mean this is a book only for beginners, but is a guide intended to discuss, in real terms, what you need to know to effectively create a digital marketing presence for your brand. Complete the form to get the Introduction to Digital Marketing.